Felin Ganol is one of the last working water powered cornmills using original machinery to produce high quality flour in Wales. 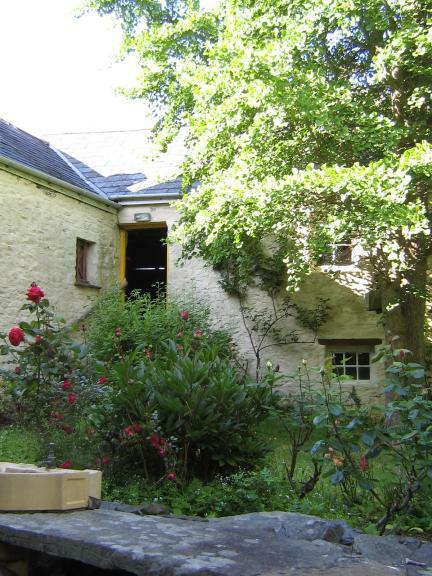 Located near the ford in Llanrhystud, the mill appears on the 1841 tithe map and was associated with the ancient Moelifor estate which dates back to the 16th century or earlier. 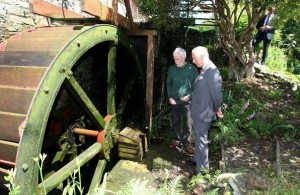 Water from the River Wyre still provides all the power to turn the mill wheel and operate the mill machinery. On most weekdays one of our two pairs of original French Burr stones grinds organically grown wheat, rye or spelt to produce wholemeal flour just as they did one hundred and fifty years ago, and the restored 19th century wire machine sieves the wholemeal to give a fine white flour, semolina and bran. Originally part of the Moelifor Estate, Felin Ganol was sold to the Lewis family in 1887 and was their home for nearly a century. It has remained in a remarkable state of preservation. Through the early part of the 20th century the holding was bursting with activity; the mill produced flour and ground animal feeds, electricity was generated by an Armfield turbine, apples were sold from the orchard, cows produced milk, butter was churned and pigs, hens and ducks were reared for sale. In the mill loft a carpenter kamagra tablets how do they work used a saw driven by the turbine and Richard Lewis (Dic y Te) ran his tea importing business. Many of the original tools and artefacts from this period are still in place. By the middle of the twentieth century demand for stoneground flour diminished and, as the Lewis family aged, the mill lay idle. 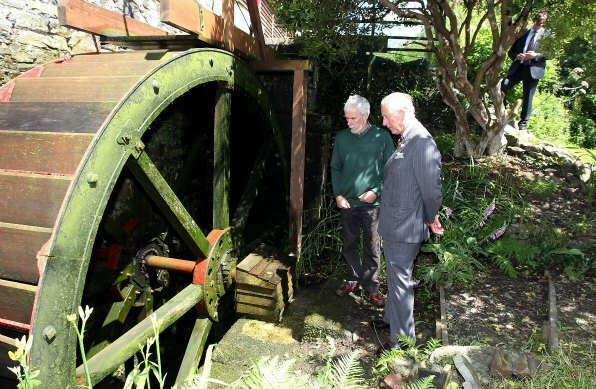 In 1970 the mill was sold to new owners who carefully rebuilt the water wheel and preserved the interior. When the present owners arrived in 2006 the mill had not worked for many years. The mill pond only filled when the river was in flood and the wheel had sunk in the wheelpit and the outer bearing was broken. Slowly we began to learn more about the place, to uncover its history and understand how it worked. The millpond was excavated and refilled in July 2008 and even at very low water can provide a store for an hour’s milling. Today we have restored the mill machinery to working order and once again produce flour commercially. Felin Ganol flour is used by local bakers and restaurants and is available from the mill and a number of local outlets. (See the list on Our Flour pages).